Naturopathic medicine, also known as "naturopathy", is a distinct system of healthcare that emphasizes prevention, vitalism and the self healing process through the use of natural therapies based on the understanding that the human body has it's own innate healing ability. Naturopathic Medical Doctors (NMDs) educate communities and patients to use nutrition, stress management techniques, exercise, and lifestyle changes in combination with cutting edge natural therapies to enhance their bodies’ ability to prevent and combat disease. In practice, we view the health of a person as a complex, interrelated system.Therefore, dis-ease is viewed and corrected by addressing all systems within the body, treating the whole person. 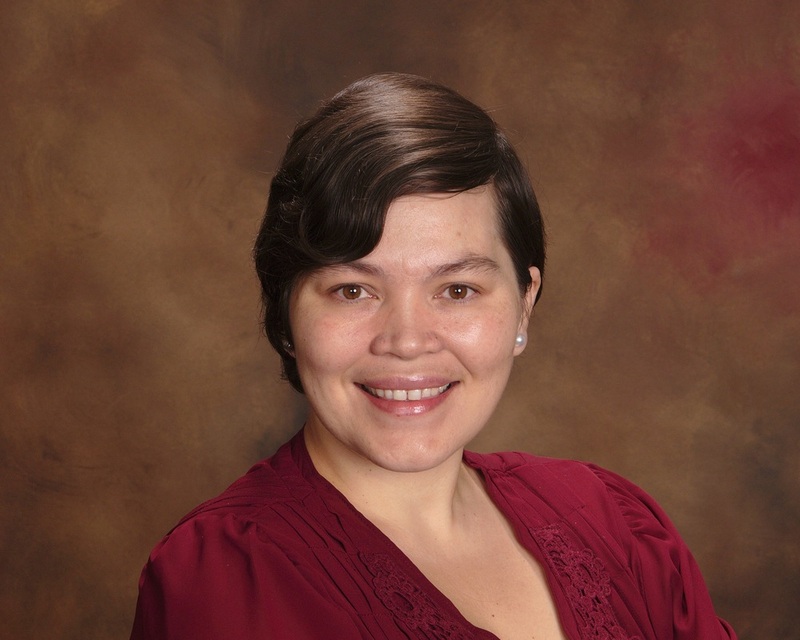 At Better World Medicine, Dr. Amber Tabares develops individualized comprehensive treatment plans that combine the best of modern medical science and traditional natural medical approaches to not only treat disease, but to also restore health. In the state of Arizona, a Naturopathic Medical Doctor is a Primary Care Physician that specializes in naturopathic medicine. NMDs graduate from an accredited 4yr naturopathic medical school undergoing extensive training in Basic Sciences, Didactics, Medical Sciences, Clinical Practice, Homeopathy, Chinese Medicine and Acupuncture, Hydrotherapy, Botanical/Herbal Medicine, Natural Hormone Balancing, Natural Childbirth, Medical Nutrition, Environmental Medicine, Mind Body Medicine, Minor Surgery, IV Therapy and Laboratory Diagnostics. The term “naturopathy” was first coined in 1892 to describe a rapidly growing system of natural therapeutics, originally organized in response to the increasing disillusionment of physicians and patients with the toxic and ineffective methods of the so-called heroic age of medicine. It was in the 1800s, practitioners from several medical disciplines combined to form the first naturopathic professional societies. By the early 20th century, more than 20 naturopathic medical colleges had been founded in the US, and naturopathic physicians were licensed in a majority of states. By the 1920s, naturopathic medical conventions attracted more than 10,000 practitioners. The philosophy and the therapies, which have their origins in Hippocrates and the traditional and indigenous medicines of the world, first became a distinct profession in Germany in the mid-1800s. In 1896, Dr. Benedict Lust (MD) brought naturopathy to America and established the first naturopathic college, the Yungborn Health Institute in New Jersey.